Since the release of the original Matrix movie, I’ve long waited for an opportunity to experience the thrills of being Neo — namely, to dodge bullets and blast bad guys in slow-motion. Mixed Realms’ Sairento VR is a shooter that brings that fantasy to life. 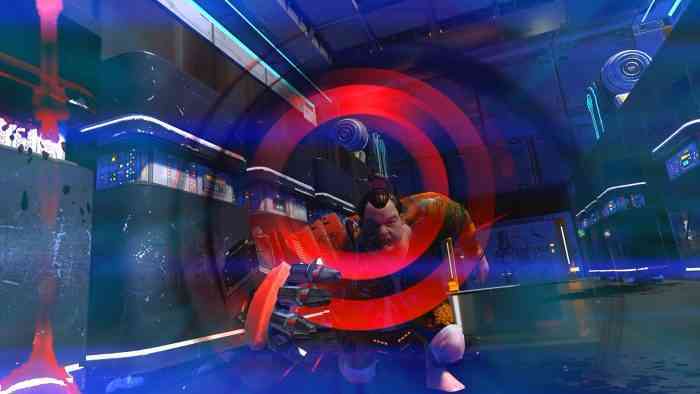 Cleverly combining an intuitive locomotion system with a glee-inducing array of weaponry, Sairento VR empowers you with the tools to gun, slash, and wallrun your way through a cyberpunk Japan like an unstoppable movie hero — provided you can overlook its rough edges. Sairento VR is all about fast-paced action and chaining together stylish kills. How you do that is entirely up to you. If you fancy ranged combat, then you might find yourself hopping off walls and entering bullet time before going for headshots in mid-air. Those who prefer melee combat may dash through hordes of enemies, slicing them apart with samurai swords. 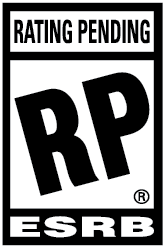 Mixed Realms gives you more than enough abilities to toy with, such as bullet time and acrobatic maneuvers, so the action never stales even after hours of gameplay. Speaking of acrobatics, performing ninja-like feats in VR have never been easier thanks to an improved take on the traditional teleport locomotion scheme. Sairento VR’s locomotion works a lot like how you’d expect, with the key difference being that teleportation is context-sensitive. Point in the air to jump and point at a wall to wallrun. You can also double jumping in mid-air to change trajectories or reach higher surfaces. This intuitive movement method allows you to stay focused on the action rather than on fiddling with your controllers. Locomotion is so surprisingly smooth that I never felt nauseated or disoriented. Traversing large environment is a quick and simple task. Levels are well designed to take advantage of these capabilities, with most fights taking place in open, vertical arenas which encourage a multitude of combat approaches. Being able to carry up to five weapons at any time may sound like overkill, but is very handy ability considering the massive amount of options at your disposable. There are plenty of cool guns to pick from, such as pistols, machine guns, and shotguns. However, the real joy comes in the ninjutsu weapons, which allow you to eliminated foes undetected and are also incredibly rewarding to use when mastered. Swords can deflect bullets back to enemies and send out sword waves to deal damage at a distance. The bow and arrow is amazingly satisfying for nailing long ranged kills. Throwing weapons like the shuriken and kunai provide a breath of fresh air to traditional gunplay. There’s even a glaive, which when thrown will always arc back to your hand much like Captain America’s shield. The kicker is that all weapons can be dual wielded – and yes, that includes the glaive – which only means more ways for you to wreak havoc. Once you collect some relics from fallen enemies, weapons can be then upgraded for bonus modifiers. That may mean anything from faster reload speed or health on kill to game-changing enhancements like homing projectiles. The possible loadouts are near endless, and as a result, experimenting with different weapons and relics to find your personal combat style is an absolute blast. 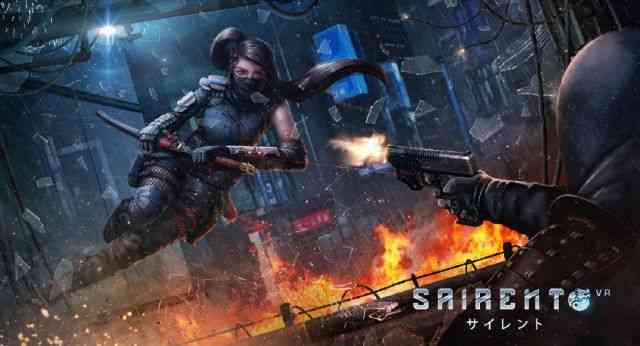 However, despite the great cyberninja action, it’s hard to ignore Sairento VR‘s rough edges. The enemy AI favors only one strategy, and that is to swarm towards you even when it’s not in their best interest to do so. Loot can only be picked up by directly standing over them, which is more than an inconvenience in the heat of battle. It’s also difficult to tell exactly what you’re picking up, since ammunition and relics share similar icons. Though the levels all vary greatly in theme, areas within each level often look repetitive and lifeless, leading me to lose my bearings more than a handful of times. Strangely enough, a lot of crucial gameplay information is not explicitly made known to the player, from mission object markers to the fact that you can perform backflips through a toggle in the options menu. By far the biggest issue of mine has to do with weapon reloading. 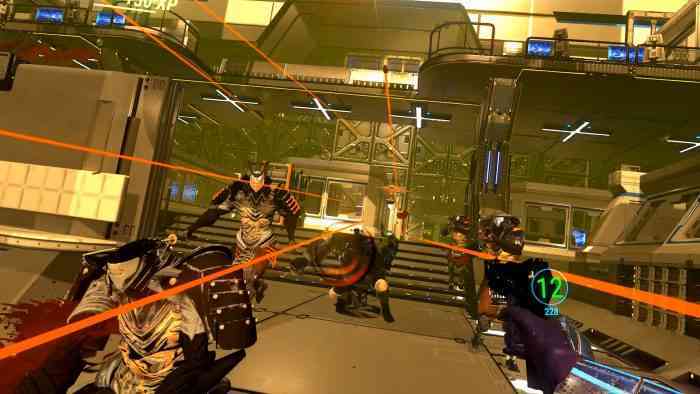 Whereas reloading is accomplished in similar shooters either with a gesture or by swinging your guns down to your waist, Sairento VR requires you to do both. There is very little feedback on successful reloads, and to make matters worse, guns also feature lengthy reload animations before they can be fired. I’ve raised my guns on many occasions thinking they’re properly loaded, only to be greeted by the clicks of an empty magazine. For a title that lives and dies on its gunplay, it’s baffling that such a core combat mechanic doesn’t work nearly as well as it should. The bulk of your time in Sairento VR will be split between randomly generated missions, which are highly replayable due to a wide variety of enemy types and collectible relics, and the lengthy campaign. Unfortunately, the main story doesn’t hit the same highs as the gameplay, with the entire plot told through cumbersome dialogue exchanges. Online multiplayer supports up to 4 players in both PvE and PvE modes, but I was unable to find any players in the review build. 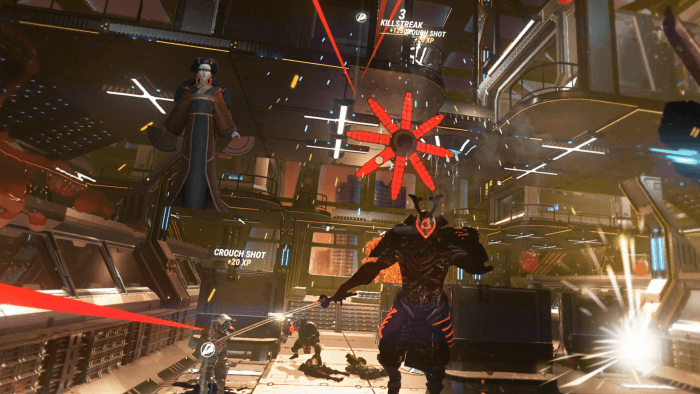 Even with its flaws, Sairento VR‘s brand of cyberninja action makes it one of the most unique and refreshing shooters to date. Locomotion is so simple that even most novice of players will have no trouble pulling off dazzling moments of style. The healthy amount of content in terms of weapons, upgrades, and game modes only kept me going back for more. If future updates can deliver some necessary quality-of-life improvements, then Sairento VR will likely take the place as the game you show off to your friends when they come over and ask to check out your virtual reality system.